This revised and expanded edition of the most popular and effective book on intervention features enhanced tools and techniques to help loved ones face addiction. 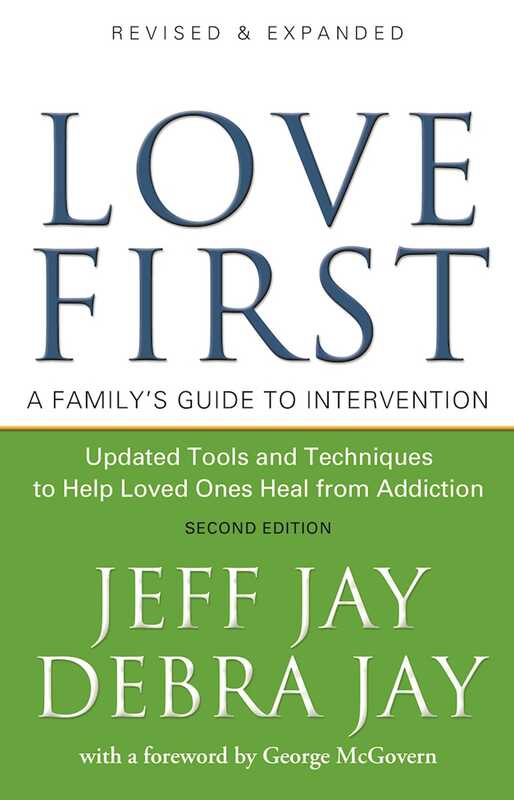 A standard-setting book on intervention, Love First has helped tens of thousands of families, friends, and professionals create a loving and effective plan for helping those who suffer from addiction. This revised and expanded edition adds to the core material in this classic book with the most up-to-date scientific information and new intervention techniques for alcohol and other drug addictions--and an array of disorders.